Written and produced by Babyface, this standout song appears on the multi-platinum Waiting to Exhale Original Motion Picture Soundtrack. A standout cut from Faith’s self-titled debut album and the Puffy & Chucky Mix which features rap legend Queen Latifah is the icing on the cake. Described by Faith as a “testament”, this song was chosen as the lead single from The First Lady album and became a top 10 R&B hit. It features a sample of The Whatnauts classic, “Genuine”. One of the standout tracks from the Grammy-nominated compilation album R&B Divas. Inspired by the hit reality show R&B Divas Atlanta, the project also includes appearances from Nicci Gilbert, Syleena Johnson, KeKe Wyatt, Monifah, Kelly Price & Fantasia. First issued on Diddy’s compilation album The Saga Continues… and later on Faith’s Faithfully album, this dynamic duet earned both Faith and Carl Thomas a Grammy nomination for Best R&B Performance by a Duo or Group. 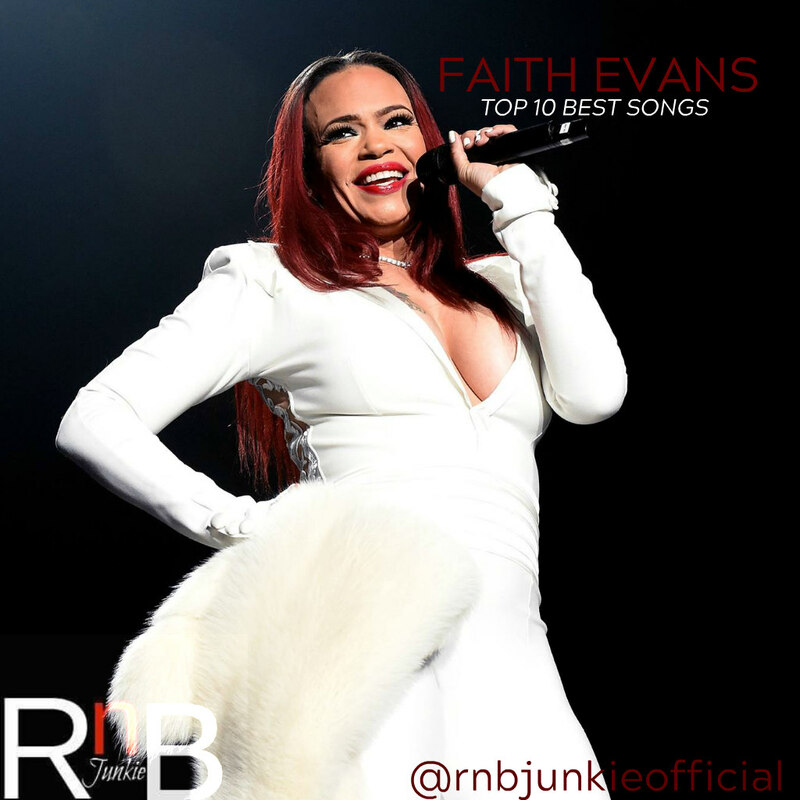 Faith’s highest-charting solo single to date peaking at #7 on the Billboard Hot 100 chart and #2 on R&B. This Grammy-nominated song was released as the lead single from her sophomore album Keep the Faith and includes a sample of the iconic band Chic’s “Chic Cheer”. This song was released as the final single from The First Lady album and while not as successful as previous singles, it has held up well in her repertoire based on vocal delivery. 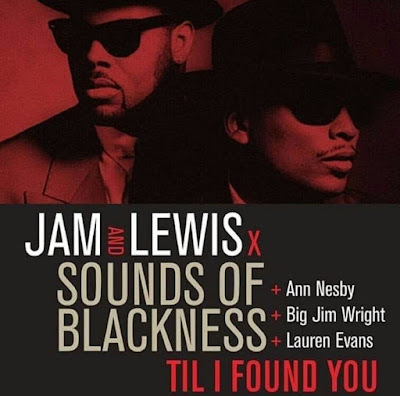 Produced by Chucky Thompson, this song is amongst Faith’s most signature tracks. When faced with the possibility of loneliness, she promises and apologizes to her significant other for her wrongdoing. Faith’s gold-selling solo single to the world as a singer from her self-titled debut album. Combining elements of Hip Hop Soul, this song cemented her impact on the subgenre of contemporary R&B music. Released as the third single from Faith’s Grammy-nominated third album Faithfully, this song became a top 20 hit on the Billboard Hot 100 chart and #2 on R&B. Originally intended for Jennifer Lopez who co-wrote the song passed on it and the rest is history.